When things go wrong, and especially when SHTF, your level of medical preparedness can be critical to your survival or the survival of your family members. 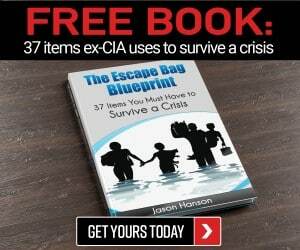 Many people who begin to learn about prepping, bugging out, and being prepared get sucked into the gear buying vortex created by the survival/prepping industry. It is an industry. And it’s important to keep in mind that while buying what seems like the perfect bug out bag first aid kit online makes it easy and convenient, it’s not your only choice. But when SHTF and you need to bug out, having a first aid kit for your bug out bag is going to be critical. If you are going to purchase a comprehensive bug out bag first aid kit online or even from a store, make sure you do your research. Get a kit manufactured by a reputable company, read reviews from verified purchasers first, and carefully review the included contents to ensure you are getting quality items. 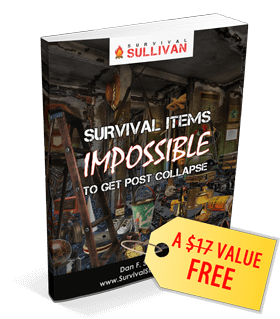 There are several companies out there that have been recommended by experienced preppers. Once you purchase your kit, inventory the contents carefully to determine if there are additional items that should be added to make it comprehensive for your needs. It’s also important to get the first aid training needed to assess injuries and illnesses correctly and to properly use all of the items in your kit. Yes, something is better than nothing in a medical emergency but when your life depends on what you pull out of your kit, make sure it’s going to be reliable and you know how to use it. Many of the first aid kits available online or in stores come in fancy, labeled containers with divided contents that make it quick and easy to find and access your supplies. Don’t be fooled by the packaging. You don’t HAVE to buy a first aid kit. In fact, many of the first aid kits available for sale are not high quality at all and may actually fail you when you need them most. Experienced preppers know that it’s perfectly acceptable to make a DIY first aid kit for your BOB and in many cases, it may even be more reliable. Part of what happens when you put together your own first aid kit is that you have a much more thorough understanding of what is in your kit. This works in your favor in an emergency because instead of a sealed first aid kit you bought and never looked at, you have a customized first aid kit that you put together yourself. When you put together your own first aid kit, you also know the quality of the items you’ve included. You know that when you need to rely on them to treat an injury or even save a life, your supplies will hold up. The overall purpose of a first aid kit is to provide the supplies you may need to intervene in a serious medical situation such as a car accident, drowning, or accidental fall. But a first aid kit is also designed to help with life’s minor illnesses and injuries such as cuts, bruises, scrapes, fever, infection, etc. Most basic first aid kits are meant to provide treatment until professional medical help, such as EMS, nurses, or doctors, can take over medical care. But when SHTF or a natural disaster occurs, there may not be professional medical help available when you need it or even at all. This is why it’s critical to ensure that your DIY First Aid Kit for your BOB includes items to provide more detailed medical care whenever possible. One of the most important yet often overlooked component of your DIY first aid kit is the container that holds everything together. Although the container doesn’t seem to be that big of a deal and in truth there are a wide variety of containers that will work in a pinch, it’s important to choose a container that will protect your first aid supplies in a SHTF situation. The first aid container or containers you choose to carry and protect your supplies should be waterproof, lightweight, and durable. Keep in mind that water tight and water resistant containers are not waterproof. The highest level of protection against water in your supplies is a waterproof container which means it’s designed to protect even when submerged in water. The perfect bug out bag first aid kit container should be small enough to fit inside or securely attach to your bug out bag. You want the container to protect your supplies from the elements and from anything else that could mean your supplies are tainted or compromised when you need to use them. You can utilize anything from a high quality zip lock bag or tupperware container to a Pelican box for your bug out bag first aid kit. In fact, any of these 18 containers that can hold your first aid kit are worth considering if they meet your needs. But what items should you get for your DIY first aid kit for your BOB? We’ve put together a list of suggestions below to get you started. The items you choose to include in your own first aid kit will largely depend on your skill level, your environment, and your daily routine and personal needs. It’s okay to keep fine tuning your DIY first aid kit until it works well for you and your family’s needs. Pick and choose from the list until you have the best DIY first aid kit for your BOB. Add or take away from the kit as you master new first aid skills or think of new situations that you could face. 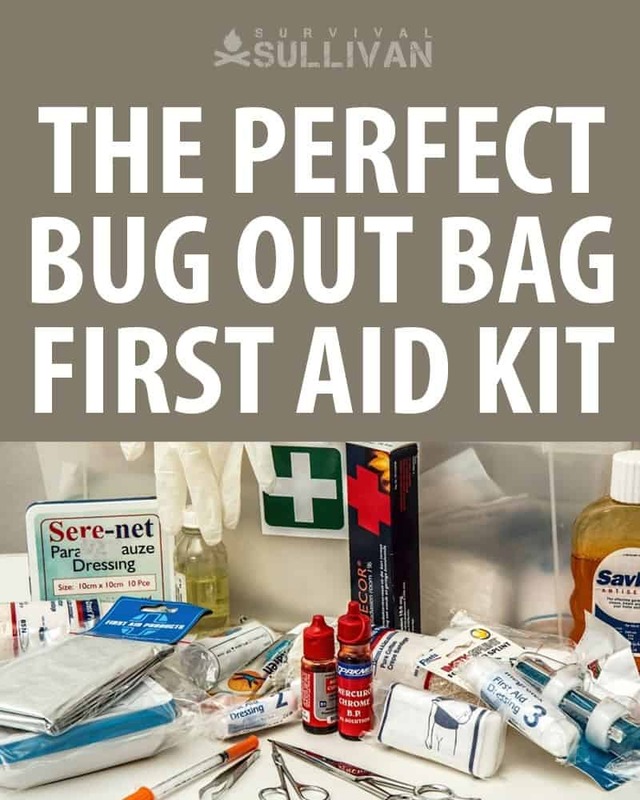 As you begin to purchase the items from the lists above to put together your perfect bug out bag first aid kit, start with the items you feel you will use most often. Buy high quality items whenever possible. Smaller, disposable items like cotton balls, q-tips, and adhesive bandages can be purchased in bulk and divided among each of your first aid kits using zip lock bags or even small altoid tins or tupperware containers. You can find other first aid supplies you need in a variety of places including discount stores (pay attention to quality level), pharmacy stores, online through places like Amazon and eBay, or medical specialty companies like Medex Supply. 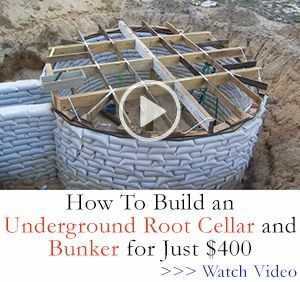 You may even be able to get some tools and equipment secondhand from flea markets, yard sales, elderly relatives or neighbors, or even discarded supplies from a local hospital. Born and raised in NE Ohio, with early memories that include grandpa teaching her to bait a hook and watching her mom, aunts, and grandmothers garden, sew, and can food, Megan is a true farm girl at heart. For Megan, the 2003 blackout, the events of 911, and the increasing frequency of natural disasters like Hurricane Katrina, spurred a desire to be more prepared for whatever may come along. Soon to be living off-grid, this mother of four and grandmother of six grandsons, is learning everything she can about preparedness, basic survival, and self-sufficient homesteading. She is passionate about sharing that knowledge so that others can be increasingly prepared to protect their families. Previous Multiple Handguns for Carry or One Handgun to Do Everything?